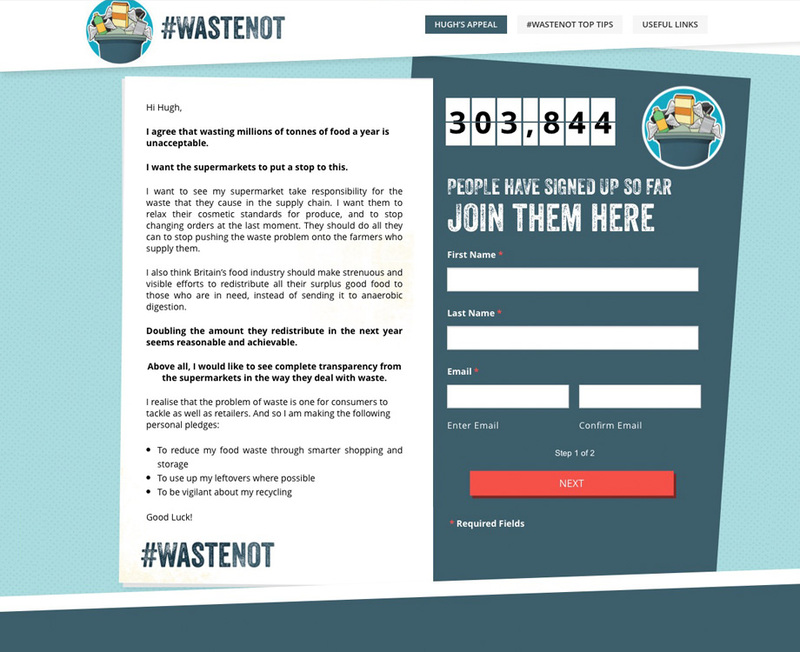 WasteNot is a campaign from activist chef Hugh Fernley-Wittingstall to bring awareness, and help put a stop, to the staggering amount of food waste generated by British supermarkets, food services, and at home by the average consumer. 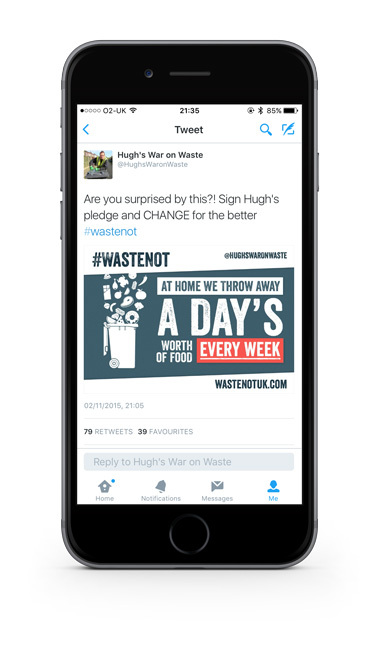 It was the main focus of the BBC1 television show ‘Hugh’s War on Waste’. 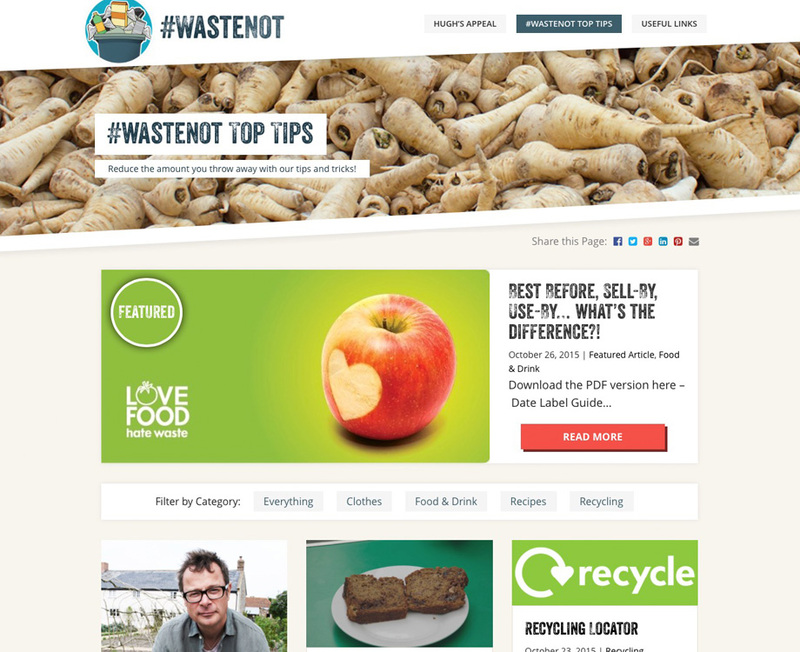 A series of infographic images, formatted specifically for Twitter, to be tweeted both live alongside the show and over the coming weeks as part of the overall marketing campaign. Copyright © 2016 Dan Ponting. All rights reserved.